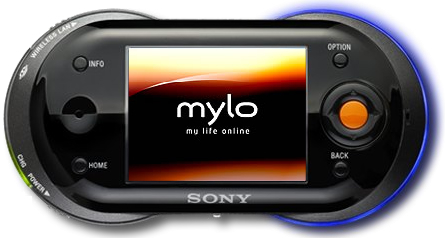 Could the Sony Mylo (short for MY Life Online) be an iPod killer, and could it replace the PSP? 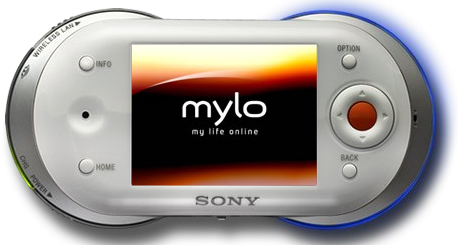 This new media device from Sony will feature many of the PSP’s features as well as a few features that would have made the PSP even better, including a QWERTY keyboard, IM capabilities, Linux OS, Java Support. It will also have support for Skype and possibly even P2P capabilities for easy file transfer. The Linux and Java support already pave the way for homebrew!